On the 1st July 2017 we transitioned from an Inn to a Guesthouse, there is no Public Bar or Restaurant, however we do have a well stocked lounge where guests can sit and relax and enjoy a self service refreshment. We can also help with eating arrangements, Banchory is a short drive away,we can arrange taxis at discount, reccommend local eateries and have discounts for our guests for some of them. The Charming Feughside Guesthouse (formely feughside inn) is only a 10 minute drive from Banchory and is situated on the quiet, picturesque banks of the River Feugh. 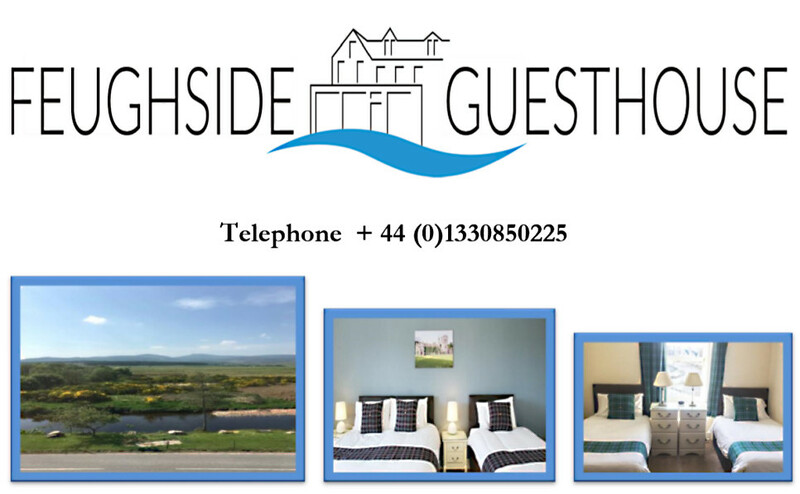 The Feughside Guesthouse is a serene getaway in the Royal Deeside Aberdeenshire. Whether your stay is for business or pleasure, you’ll be warmly welcomed. The Guesthouse is a convenient 30 minute drive from Aberdeen, a bustling city with lot's of things to do and see. Visit Ballater, Balmoral castle, enjoy walks, fishing golf game shooting or just soak up the scenery in and around Royal Deeside. Nine very comfortable rooms accomodating up to 24 people with everything you need to enjoy a comfortable stay. Set only a few miles from the River Dee, Scotland’s best river for salmon fishing, the Feughside Guesthouse is a popular choice among fishermen. Royal Deeside and the Cairngorms offers some of the best walking in Scotland and Northern Europe. There are no less than 24 Munros (mountains over 3,000 feet) in the Braemar area alone! 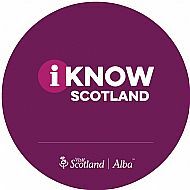 The area is great for hill walking and famous hills and mountain names such as Lochnagar, Morven, Derry Cairngorm, Beinn a Bhuird and the Lairig Ghru all lie in the area. There are however lots of hill walking experiences for all abilities with literally hundreds of footpaths, trails and walks to suit all levels from experienced and committed Munro-baggers to those looking for a picturesque wander, and all within easy reach of the Feughside Guesthouse.